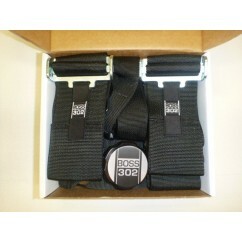 This is the harness clip sets but with two pairs included. This is (2) pairs (4-clips total) at a slight discount. 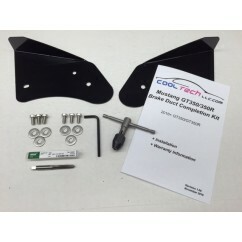 If you are ordering harness for both front seats, order this set to have the right connections for both seats.